The 2015 ORION old vines is in my view, native California wine, born from a particular field, planted in 1905 to its own particular constellation of grapes. I have worked hard to reveal, rather than tame, its individuality. 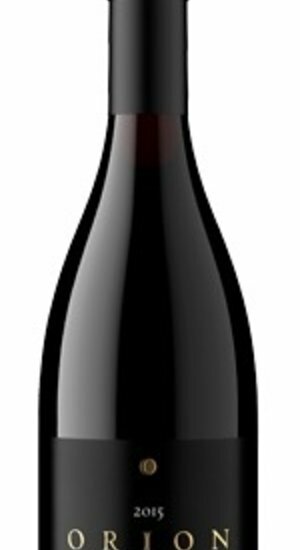 It is a wine of great character, intensely aromatic, with exceptional depth of color and richness of flavor. It will age better than most of us, or can be drunk with pleasure now, depending on your affection for your heirs.